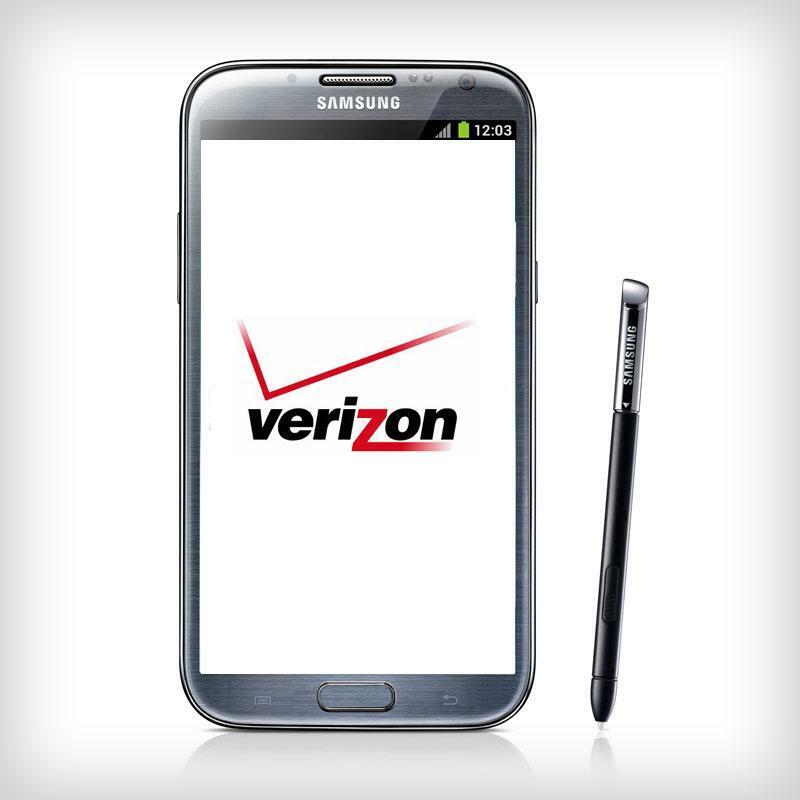 It looks as though the Galaxy Note II may make its way to all of the major U.S. carriers this year as the Verizon model has now been spotted. 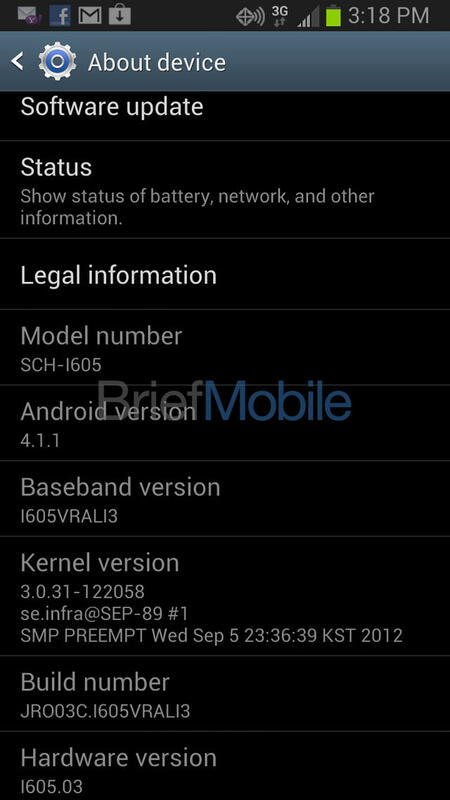 Brief Mobile received a screenshot for a device labeled as “SCH-I605.” This matches up with known Galaxy Note II model numbers and is said to be the one arriving on Verizon. This follows other recents leaks of the Galaxy Note II coming to Sprint and AT&T. In addition the new phablet is said to be coming to T-Mobile, Bell and U.S. Cellular, which is a marked change from the original which only appeared on AT&T. The Verizon Galaxy Note II is said to be running a quad-core Exynos processor with 4G LTE, and will be sporting Jelly Bean at launch. While screenshots can of course be faked, Brief Mobile also dug up some information via Handset Detection and a photo stream of Flickr images taken with a device named SCH-I605, so it’s looking as though this is indeed real.